More and more women in Canton are getting into the ring because of Kickboxing. This high-energy workout combines mixed martial arts techniques with heart-pumping cardio exercises that can be tailored for the specific requirements of women. Group Kick classes include the right routines that are required to melt fat fast. For each class, you will burn those extra calories that are associated with an increased risk of diabetes and heart disease. With the cardio-conditioning component of kickboxing, you are able to get rid of even the most stubborn fat. The toning component of this workout then helps you achieve a leaner physique as you work on your back and core muscles, particularly trimming your waist area. The best part of Kickboxing in Canton, MA is its self-defense component. Engaging certain parts of your body and perfecting those jabs and kicks are not only just for a physical workout. Group Kick classes empower women by making them feel stronger and teaching many aspects of martial arts. 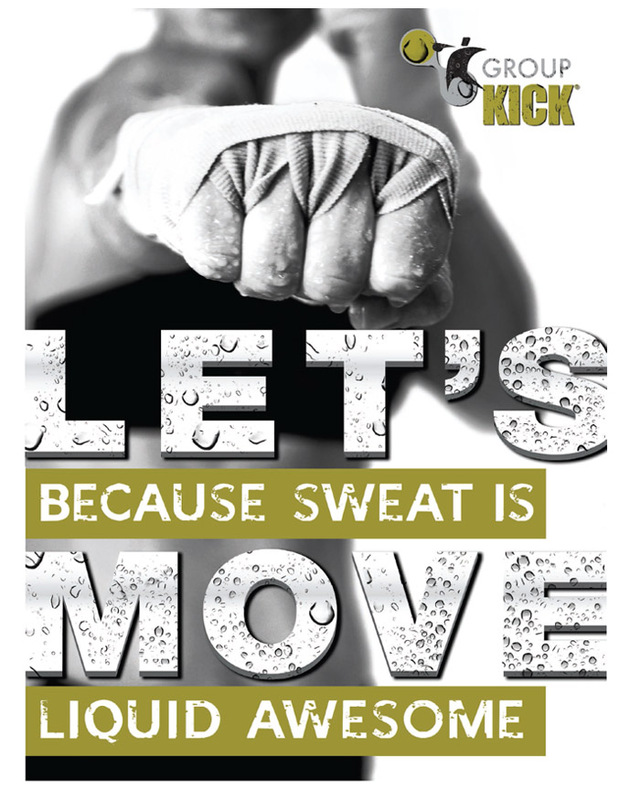 Group Kick is not only a venue to lose weight but it is also a healthy way to release stress. Find out more about Kickboxing for women, contact Answer is Fitness.